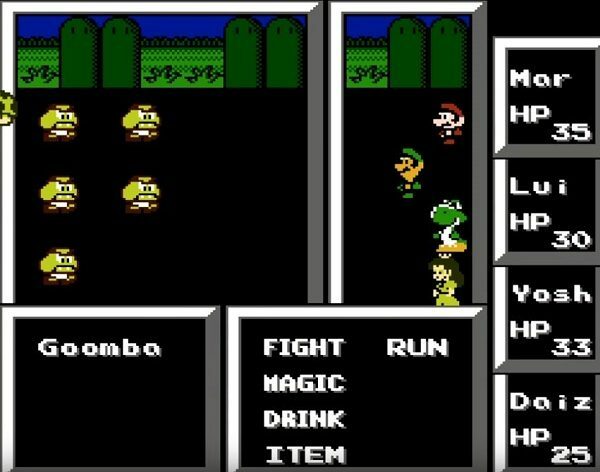 This hack is based on the Final fantasy game where the games graphics / characters are replaced with Mario graphics and characters. Instead of fighting with swords and daggers you will be using shells, coins and spells. 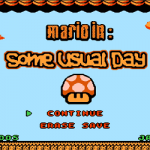 In this hack all worlds and levels are new including new world themes such as water world and ice world. There is a total of 47 new levels. Graphics are the same as the first game and the difficulty is around the same. 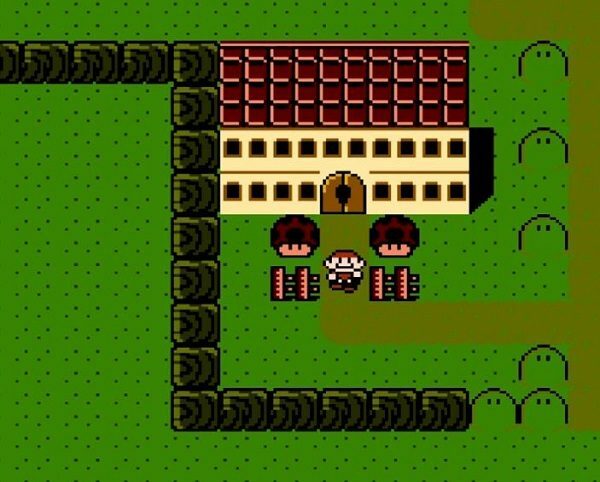 As with the original game there are plenty of secrets, switch palaces and alternative exits for you to find, A nice edition are the information boxes which give you hints as to where to find the secrets. A nice new feature is a save option after you complete every level. 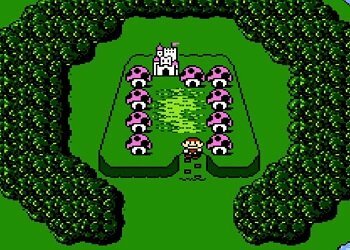 Sadly the star and special areas are not present in this game. This hack also fixes a bug where you can not buy items in bulk. 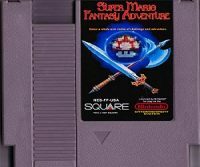 ’d highly recommend Super Mario Fantasy Adventure to anyone with the dual loves of Final Fantasy and Super Mario Brothers. The graphical changes breathe life into this old sage of a game. 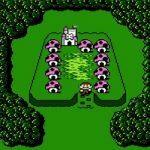 Question : Where can I download and play Super Mario Fantasy Adventure NES ROM Hack? 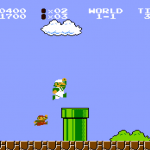 Answer : You can download Super Mario Fantasy Adventure from Here.